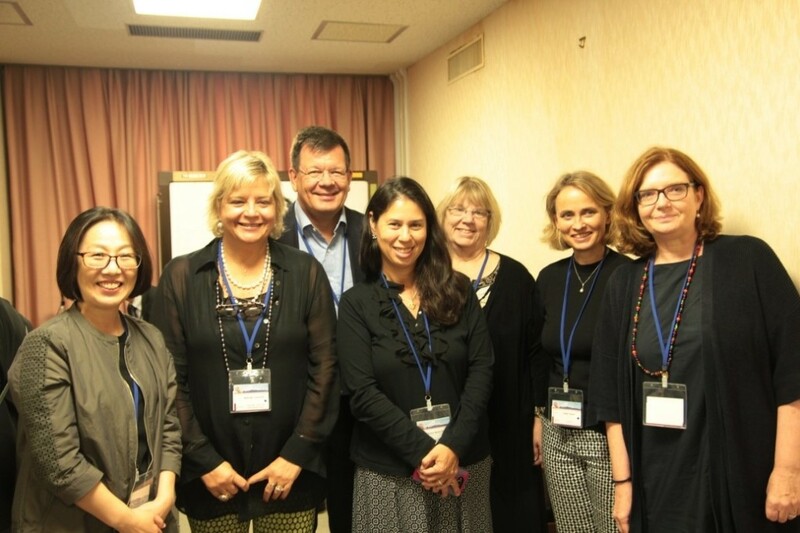 Some of the members of the International ICanFunction (mICF) Partnership were able to meet at the Annual Meeting of the World Health Organization Family of International Classifications (WHO-FIC) in Tokyo, Japan from 8th – 14th of October 2016. 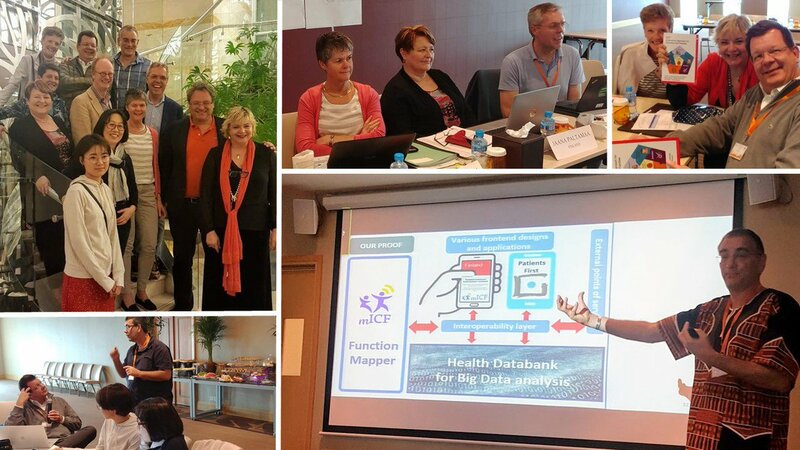 The event was also an opportunity to showcase the recent developmental steps for our mHealth solution, connecting with other international members at this important WHO meeting. See presentation here. 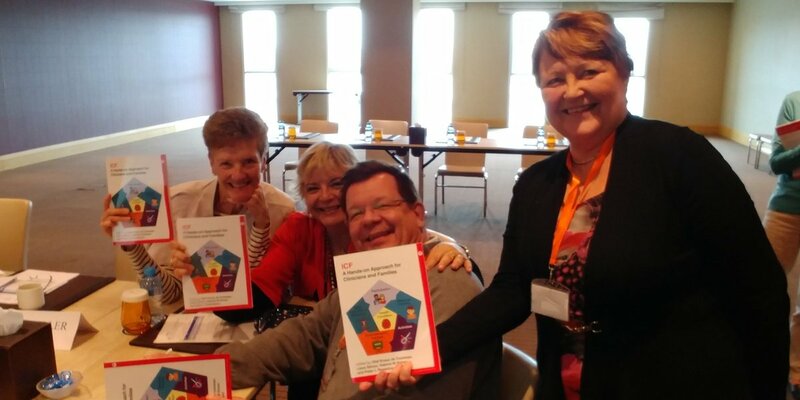 On the picture from left to right: Haejung Lee (South Korea), Matilde Leonardi (Italy), Olaf Kraus de Camargo (Canada), Trish Saleeby (USA), Joanne Valerius (USA), Liane Simon (Germany) and Michaela Coenen (Germany). 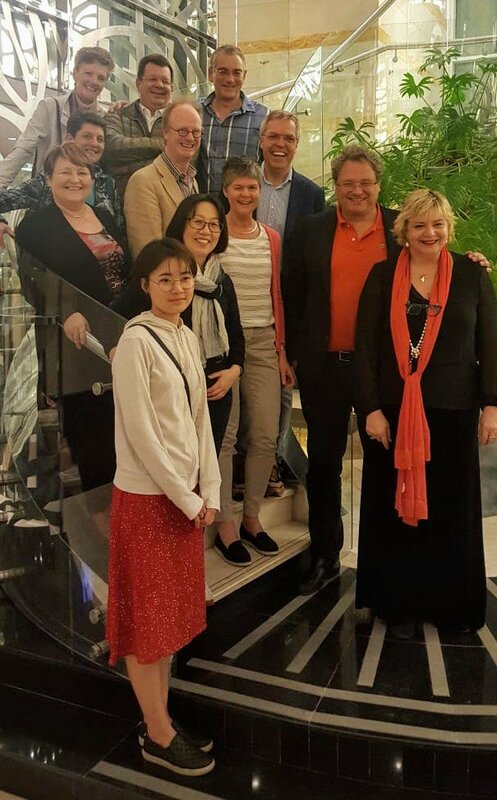 Haejung and Matilde were also elected as new chairs for the Functioning and Disability Reference Group (FDRG), Olaf accepted the role for the secretariat of FDRG. 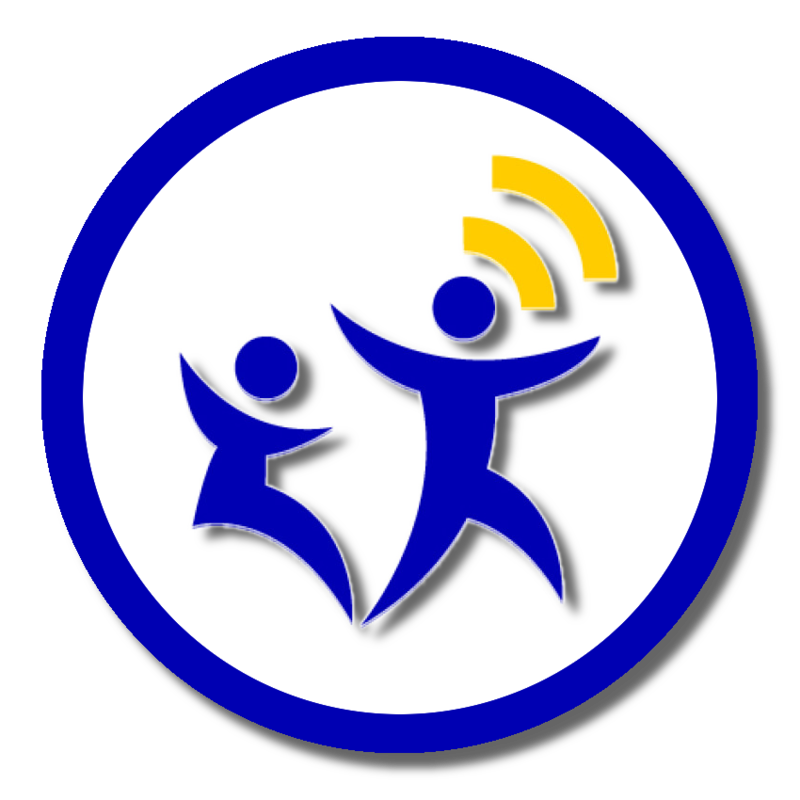 mICF prototype is getting noticed for more testing and integration to health systems!